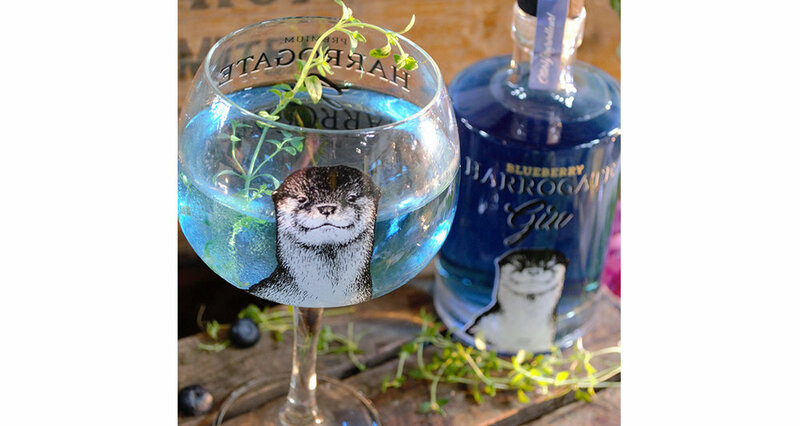 Infusing fresh botanicals from Harlow Carr (the Royal Horticultural Society’s Garden, Harrogate) with Lavender, Pink Grapefruit and Harrogate Spring Water helps make this what we believe to be the perfect Premium Gin. Infusing triple distilled Sugar Cane Molasses, local Wildflower Honey, Cherries, Red Hibiscus Flower, Vanilla and Harrogate Spring Water makes our Premium Spiced Rum perfect to enjoy neat, on ice or mixed with the tipple of your choice. We recommend Ginger Beer. Unlike most distilleries, when our sprits have been distilled they’re diluted with 100% Harrogate Spring Water and nothing else. 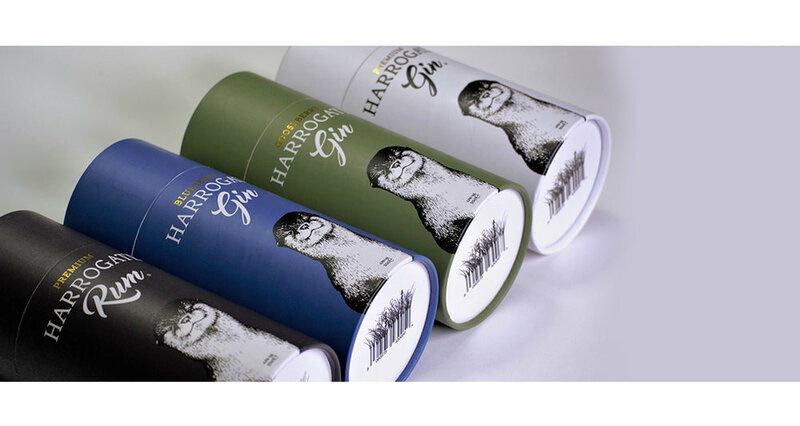 It’s an arduous task that involves the shipment of many 10 litre boxes of Harrogate's Finest, but very much worth it! This dilution process is called the reduction stage and it’s where the final perfect ABV is created. Our Gin being 43% and our Rum 42%. Normally this final process takes place by adding purified water, the main benefit in using spring water in our products is that all the minerals are left in. We take great pride in only adding the finest premium ingredients to all of our products. The wonderful gardens of Harlow Carr, right here in Harrogate, are where many of the botanicals for our Gin are grown. This beautiful garden is part of the Royal Horticultural Society. They’re handpicked before being personally taken to the distillery, so, they are still fresh when they’re put into the still. This beautiful garden is part of the Royal Horticultural Society. Many folk say it’s the best one and we agree! 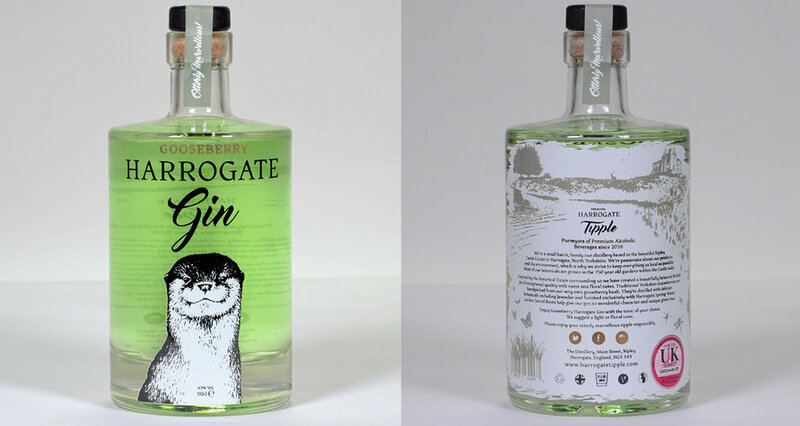 We’re honoured to be working with such a fine establishment and in the future we’ll be working on Harvest Gins using the unique botanicals that can be found at Harlow Carr during the seasons. Like us, Tom, our Master Tippler, is very excited about this! The honey for our rum has been carefully chosen after meticulously tasting and experimenting with over 6 different local honeys. We decided on what we thought was the best of some amazing tasting honey as well as what would compliment the other ingredients in our Premium Rum. We settled on Wildflower Honey for its wonderful taste – it’s supplied to us from a North Yorkshire company. Our choice proved that the best decision was made as we think we have made one of the finest and unique rums in the UK. We hope you agree. 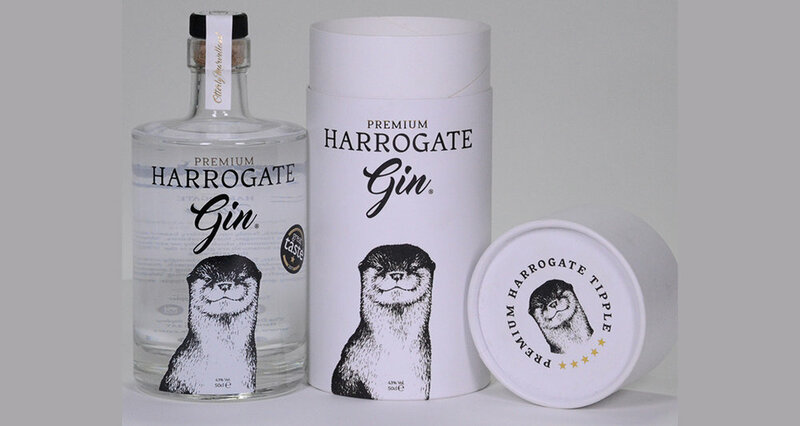 We are delighted and proud to have Mr Tom Nichol as part of the Harrogate Tipple Family. He’s not only a very experienced Master Distiller but also an adorable Scotsman, the nicest man you’ll meet! Last year he was honoured with a lifetime award by The Gin Guild – they made testament to the contribution he’d made to gin over 42 years in the drinks industry. Tom started his career in Whisky before working at Tanqueray overseeing the making of Tanqueray No10 as well as others. We’ve got a great future planned with Tom, with many more tipples in the pipeline.